Our offers and presence in the Greek travel market since 1926 brings us at the top. Guided tour to the famous "temple Bank"
Why pay more for this, same, guided tour? 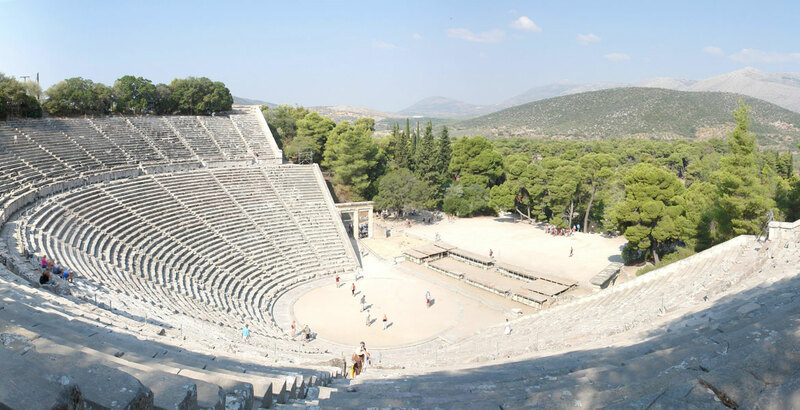 Attractions such as Agamemnon’s fortress at Mycenae, the amazing theatre of Epidaurus, and the elegant city of Nafplio, draw huge crowds of people to Argolis. The region is one of the longest occupied in Greece, with evidence of Neolithic settlements. 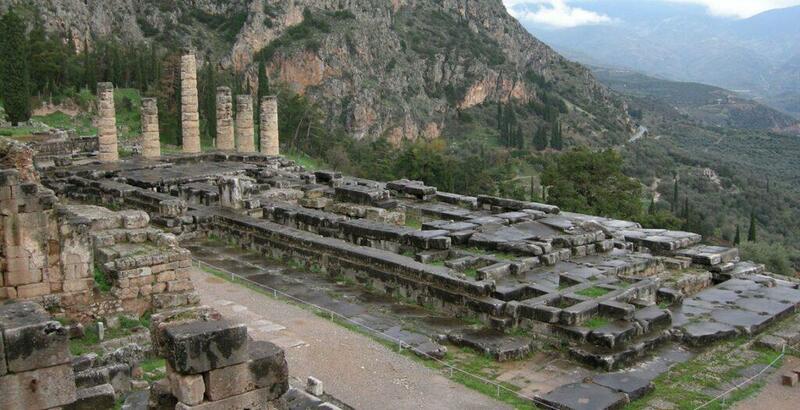 Mycenae, controlling both the land and sea routes, was the kingdom of mythic Agamemnon. Myths related to history have inspired poets and writers over the centuries from Homer and the Greek tragedies of the classical period to contemporary literary and artistic creations. The site was uncovered in 1874 by Heinrich Schlieman, who also excavated the site of Troy. You enter the citadel through the famous Lions’ Gate. Beautiful NAFPLION - the Grecian "Venice"
Modern architecture hasn’t spoiled the old town of Nafplion, which is a feast for the eye. It was the capital of the Greek state in the early 1830s. Here, is the first residential place for the young Bavarian Prince, Otto, the first king of the new country after the revolution against the Turks. The old town is beautiful, with old mansions and paved roads. The town’s fortresses, the Palamidi and the Acronafplia, played a key role during the war of independence. The Venetian influence is everywhere justifying the town’s name as the “Greek Venice”. In 2016 the tour organized on Tue & Thu stops for lunch in Nafplion. Skip lunch and explore the romantic old town. The priests of the sanctuary of god Asclepius were excellent surgeons. The administration of the sanctuary decided to build a theatre on the ground of the sanctuary, to entertain the patients. Today, next to the sanctuary of Asclepius, there is a small museum, displaying the instruments and tools used by the priests to perform brain operations. 13:00 Proceed for lunch. Lunch is optional. See the price paid. During high season, on Tuesdays & Thursdays, the stop in Nafplion lasts longer. If you missed the link at the top leading you to our prices please CLICK here and see them. Now, your booking has been made easier. Click on the INSTANT confirmation, submit the form, and you are finished.